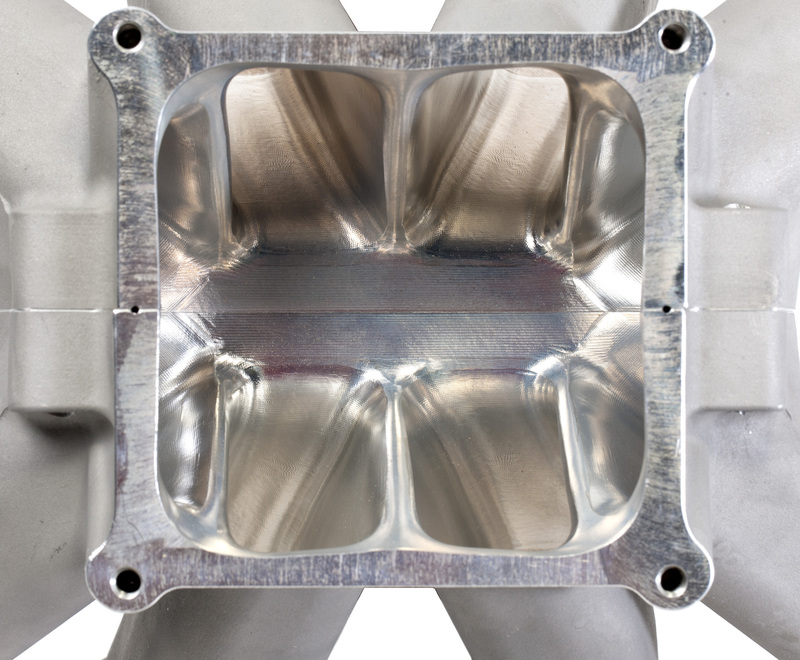 All Pro LSW intake manifolds for both EFI and carbed engines. 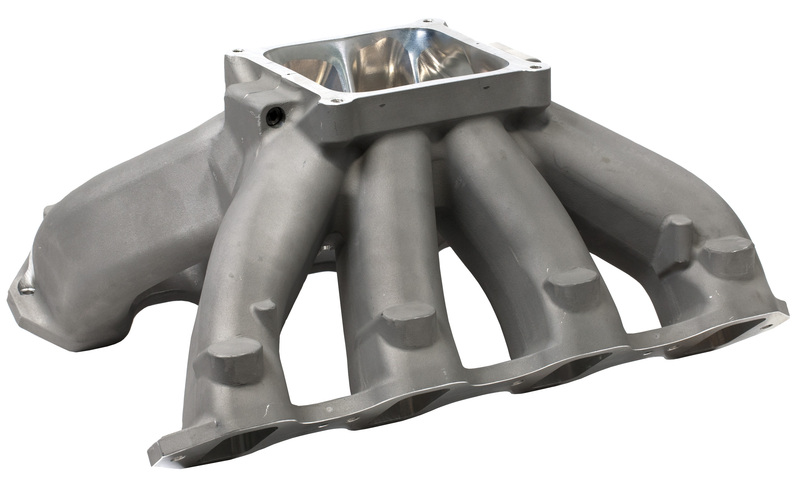 BR7-3 hybrid head for LS3 and LSA applications. 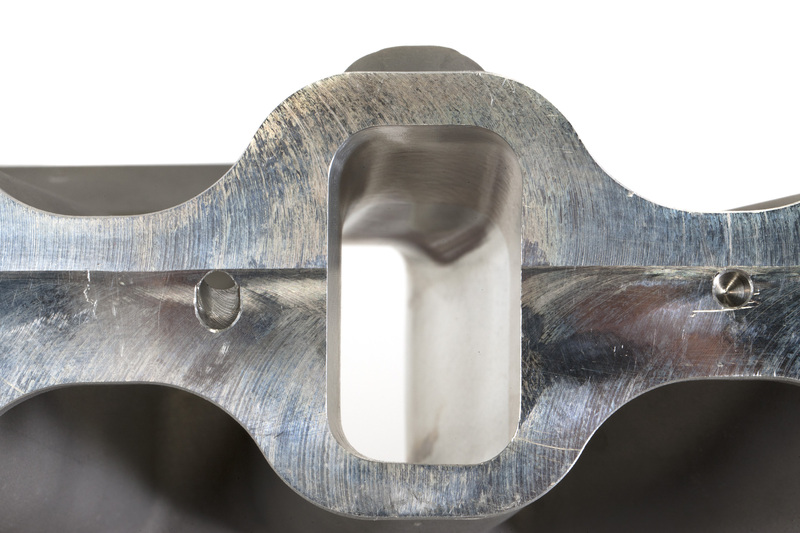 Fully machine and assembled heads include stainless steel valves and PAC 1207X valve spring kit.